John began in the building trade as a carpenter working high-rise construction on the Hancock Center and the Standard Oil Building in downtown Chicago. He soon became a licensed general contractor in the Chicago area, successfully operating his construction firm as sole proprietor from 1971 until moving to Santa Fe in 1976. Licensed in New Mexico for several years, he founded Wolf Corporation in 1981. Through the years since, John has communicated his solid, hands-on knowledge of the building craft to all of his employees. This together with his and his executives’ compassionate dedication to clients and their projects, have made Wolf Corporation one of the largest and most respected general contractors in the Santa Fe, NM area. 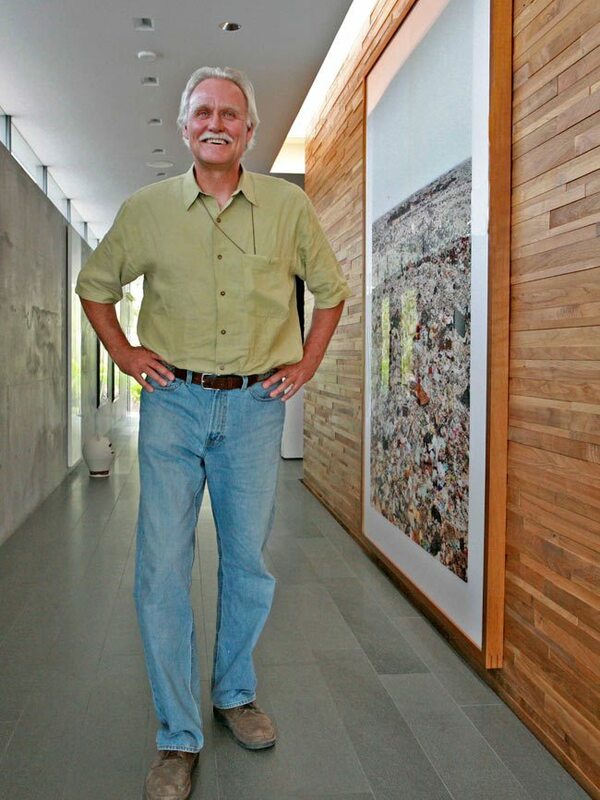 Wolf Corporation’s unique combination of experience led John Wolf to co-host This Old House as he renovated a 1930’s adobe home in Santa Fe, NM. This 11th Season series renovation project, originally aired on PBS in 1990, became a favorite of This Old House viewers and put Wolf on the map as a leader in delicate restoration and remodeling projects. You can learn more about the This Old House renovation here.